Acne and scarring: two skin woes that go hand in hand. Over 50 million Americans are affected by acne annually. Rest assured that if you're convinced you can't ever catch a break from its side effects like scarring, hyperpigmentation, and inflammation, you're not alone, and you will get through this. Trusting in a reliable skincare regimen will make all the difference. When it comes to fading acne scars, a lot of products come into play. There are serums, cleansers, home remedies, and more that you can use for treatment. One of the best products for bringing on clear, glowing, radiant skin is a trusty face mask. Curling up on your couch with Netflix going and a face mask on could be the answer to getting those dark spots to finally lighten up. When searching for the best face masks, it's important to look for ingredients that brighten. Vitamin C is a key ingredient that is clinically proven to enhance the overall radiance of your skin. It's also important to look for acids like AHAs, lactic acid, salicylic acid, and more to accelerate cell turnover rate and collagen production. This exfoliates your skin and improves the texture. We tapped the pros to figure out which masks have the best acne-fading reputation. Celebrity aesthetician Joanna Vargas, Mōda artist and skin expert Dominique Lerma, founder of skincare line Noto Botanics and makeup artist Gloria Noto, and Sweden skincare line L:A Bruket international skin advisor Teja Mulic share their favorites below. 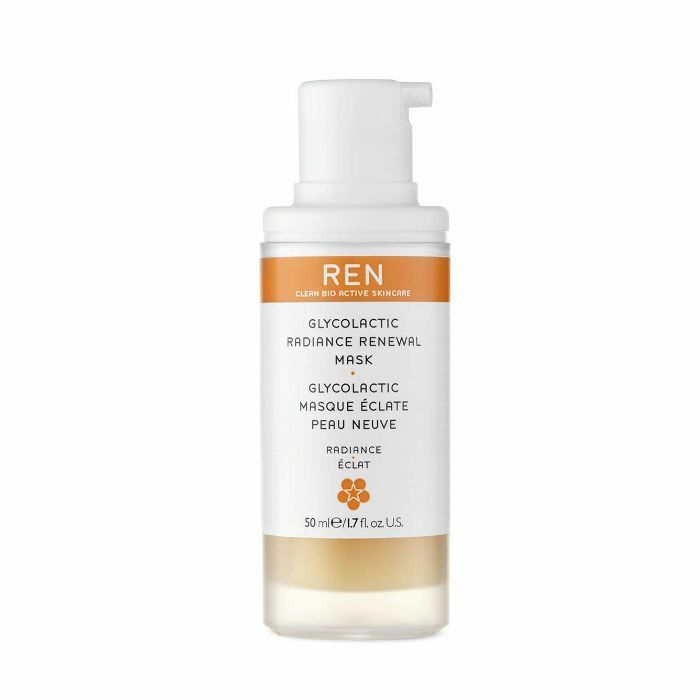 Lerma loves this triple-action mask because it brightens dull-looking skin with its exfoliating properties while soothing acne-prone areas. 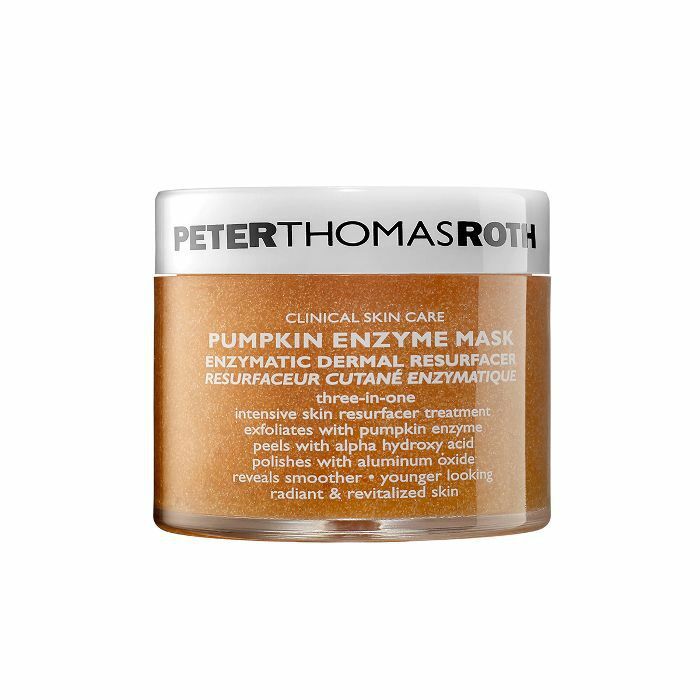 "I am especially a fan because pumpkin is packed with fruit enzymes and alpha hydroxy acids to increase cell turnover and boost collagen production," she says. When looking for a mask to fade acne scars, accelerating cell turnover is key because it promotes skin cell growth and a smoother surface. "This mask contains volcanic clay that magnetizes and draws out impurities from the skin," Lerma explains. 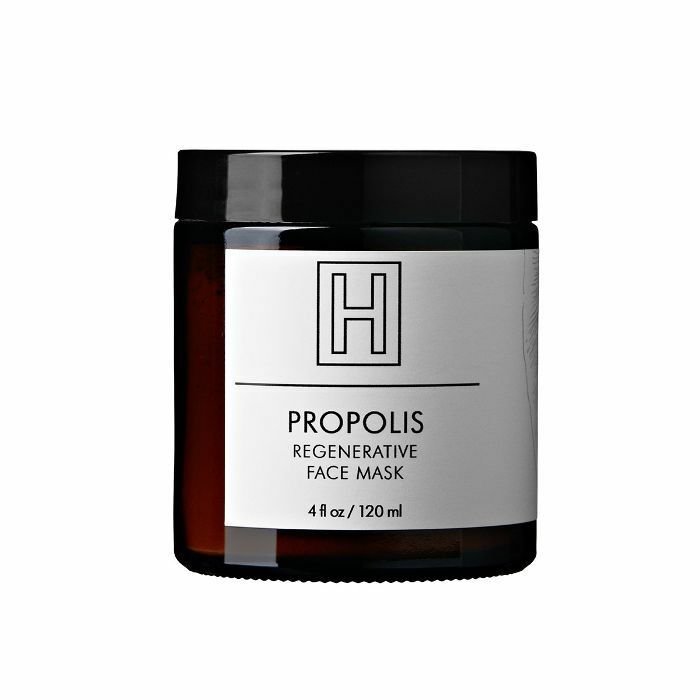 "Meanwhile, lactic acid polishes by detoxifying the dead skin cells, and pomegranate extract leaves skin glowing and radiant." The best remedy for curing winter blues? A warming mask, of course. 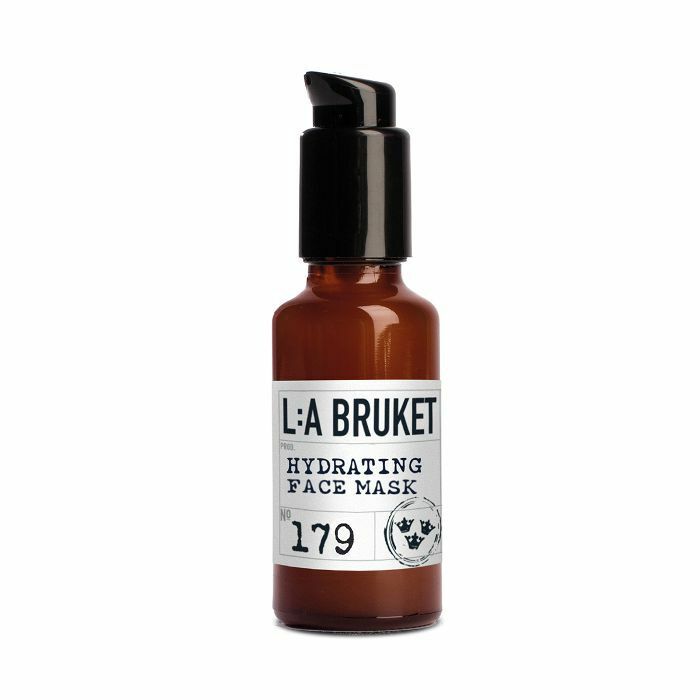 "This is a warm correcting mask that is rich in raw cacao," Lerma adds. "Its unique formula heals inflammation and aides with fading hyperpigmentation, while also treating current breakouts." 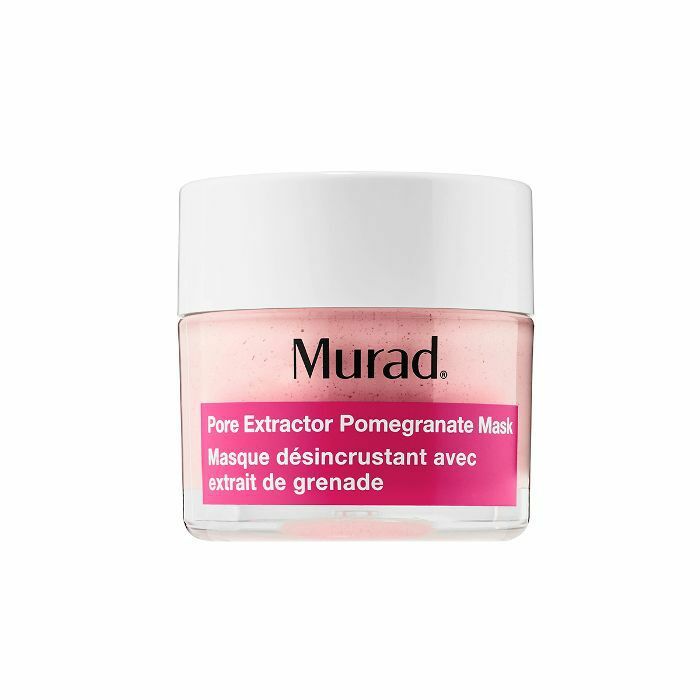 Pro mask-application tip from Lerma: "When applying any layer of a gel, cream, or mud mask, I always use Moda Spa Face Mask Applicator Kit ($8) for its soft silicone brush," she says. "The benefits of using a brush as opposed to your fingers are you can ensure an even application of the mask throughout the face, and it is a more hygienic approach than potentially spreading bacteria using your fingertips. There is nothing worse than having your fingernails eat more of your product than your face." Noto points out the generous amount of clay in this mask, which draws out impurities, deep-cleans clogged pores and prevents future breakouts and scarring. "This mask also has orange peel and frankincense, which are both known to help heal and purify the skin," she explains. 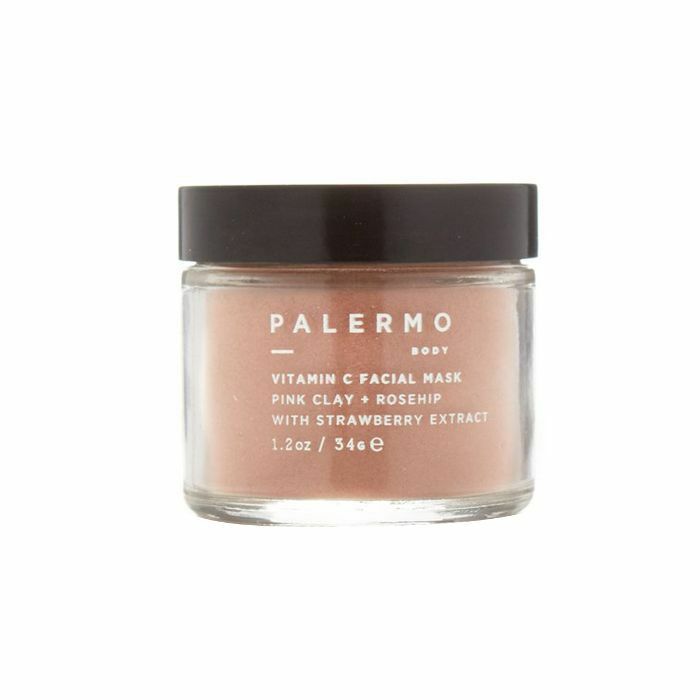 This mask is rich in rose hip, vitamin C, and strawberry extracts. "These ingredients are key in the production of collagen, which can help heal scarring, plump up the skin, and reduce the appearance of sun damage," Noto says. 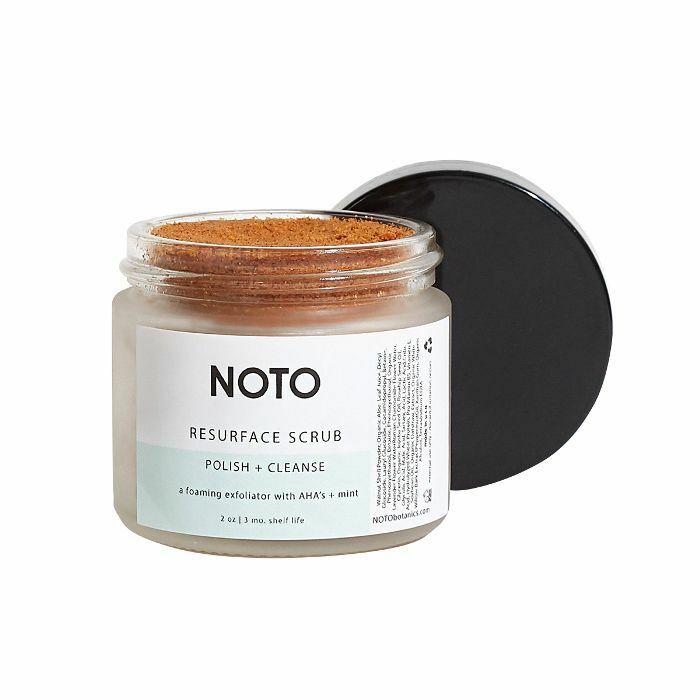 Noto suggests using this scrub as a mask to reap optimal benefits. All of the AHAs blended with the grounded walnut shells deeply penetrate the skin when you let it seep in for at least five minutes. "Once ready to remove, you are adding extra resurfacing by gently exfoliating the micro-ground walnut shells off of your face," Noto explains. "AHAs are known to help repair and bring fresh skin to the surface." Mulic always recommends this mask because it's perfect for soothing the skin and calming down microinflammation, as it's formulated with aloe vera and cucumber extract. "Acne-prone skin is often sore, irritated, and dehydrated from deep cleansers used every day that balance sebum production," Mulic explains. "Therefore, it is ideal to use products with calming and super-hydrating ingredients to balance and calm the inflammation, which helps avoid scars." Brightening powers are always a plus when looking to fade acne scars. "This mask has mandelic acid along with vitamin C, so it's both exfoliating and healing, which is perfect for people with acne and scaring,” Vargas explains. This creamy, exfoliating mask has been a go-to of mine for years. It's one of those instant-gratification masks. Your complexion will be noticeably brighter and more glowing afterward. 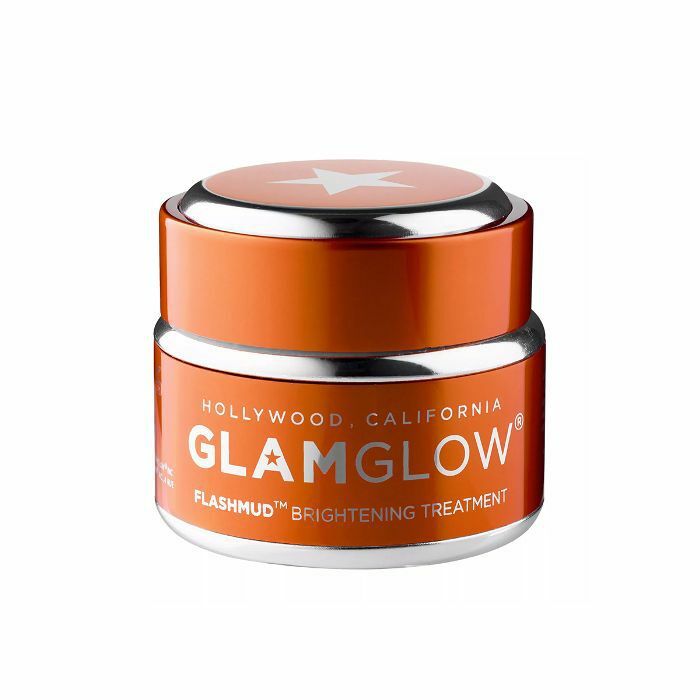 It's full of salicylic acid, lactic acid, and vitamin C, which is a powerful combination for brightening. This gem also has rave reviews on Sephora for fading acne scars. This peel-off mask has an effective concoction of four acids to speed up cell turnover and leave you with baby-soft skin. The powerful grouping of acids evens out the skin tone and drastically diminishes the look of dark spots over time. "It fades acne scars so well," a Sephora reviewer pointed out. "This is love at first try. I am on my third bottle. This peel is perfect for sensitive skin—it has glycolic acid, which targets acne, lines, wrinkles, and large pores overtime. I have seen a big difference in my acne scars because now they're gone." Up next: Get inspired by these beautiful photos of acne scars.